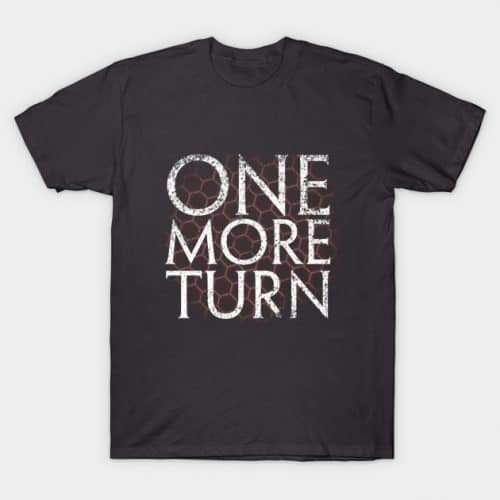 This isn’t my favorite version of the One More Turn shirt. I think there are better designs out there. But, I still love the idea, and I’m sure any other Civilization fan will as well.